If you were involved in an accident in Colorado, whether it was a car accident, motorcycle accident, commercial trucking accident, or any other type of accident, you may need to consider hiring legal representation. Hiring the right Denver personal injury law firm is an important decision. You need attorneys who listen carefully to what you have to say, have experience with your specific type of claim, and are dedicated to putting your needs first and foremost. You also need a lawyer who can set realistic expectations about the amount of money you may be able to recover. 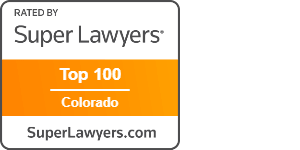 The lawyers at the Gold Law Firm have been successfully and aggressively serving injury victims in the state of Colorado for over a decade, and have been honored with many awards for their efforts, including the prestigious Young Trial Lawyer of the Year honor, awarded to founding attorney Gregory A. 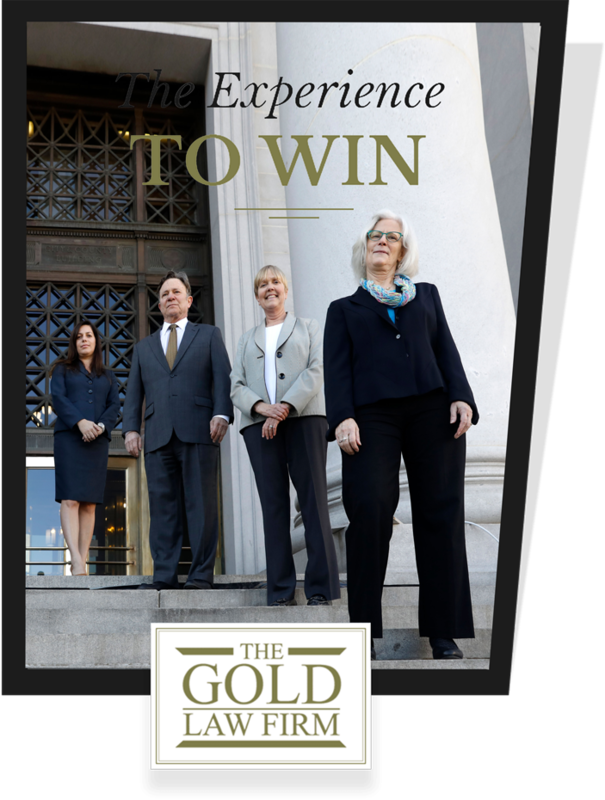 Gold by the Colorado Trial Lawyers Association. Attorney Greg Gold on Anderson Cooper. Attorney Greg Gold on Law Father Legal News. Are Our Roads Getting Safer? We are award winning Colorado personal injury attorneys. or some company threatens someone else’s right to access the justice system. bad faith practice throughout the State of Colorado. Contact our Colorado personal injury law firm today at 303.694.4653.